The loss-making restaurant closed on Saturday unable to respond to new local competition. Loss making Hay's Dock Cafe Restaurant closed on Saturday. 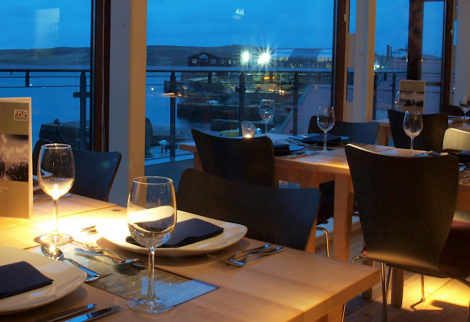 THE CHIEF executive of the Shetland Amenity Trust has said he will apologise to an employee of Hay’s Dock Café Restaurant who learned from reading Shetland News that she was out of her job. Mat Roberts said on Monday morning that the incident was “regrettable” as multiple efforts had been made to contact Eden Leask before a statement confirming the immediate closure of the loss making eatery was released to the local media on Saturday afternoon. 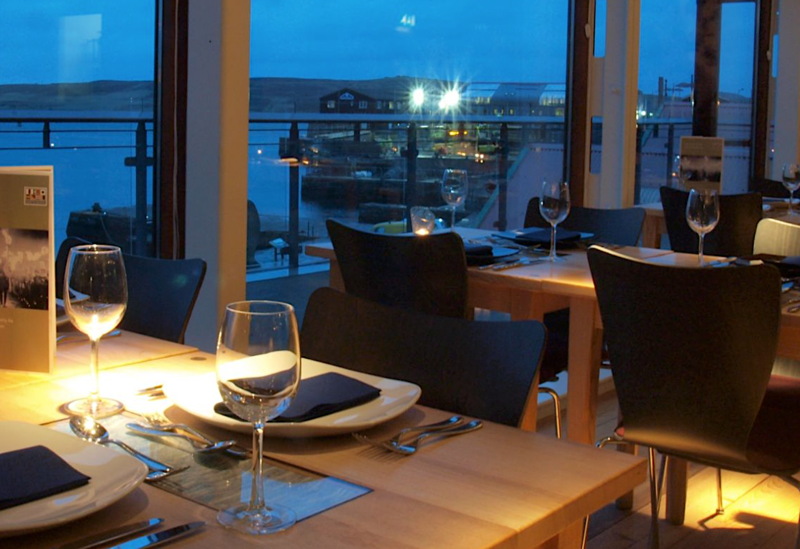 Earlier the same day staff at the restaurant at the top floor of the Shetland Museum & Archives were told by amenity trust management that they were working on their last shift. “We made extensive efforts to contact Eden by phone to be able to speak to her directly, we left messages and she didn’t get back to us, and we got to the position where we felt we had to release the information to the press,” Roberts said. Leask, who has been working at Hay’s Dock as a front of house member of staff for the last five months, said she was horrified to learn she had been made redundant after Shetland News had shared a story on the imminent closure of the eatery on its Facebook page on Saturday. “[I have] seen so many changes to the place such as closed evenings, longer days, changes to menus and a change to the amount of front of house and chefs,” Leask said. “It’s been a change for the worst because it seemed to go downhill. The amenity trust never gave us enough information about such things like this, the only way I had to find out important information is if I asked or overheard from someone at work. Roberts said the trading position of the restaurant had become untenable over summer months and, as a charity, the amenity trust was not able to financially support a loss making company. He said the decision, made during Friday’s private session of the trust’s board meeting, had been a difficult one. “The net position we are in today is that we were looking at a loss, and we have to take appropriate action” he said, adding that it was deeply regrettable. Six members of staff will lose their jobs over coming days. 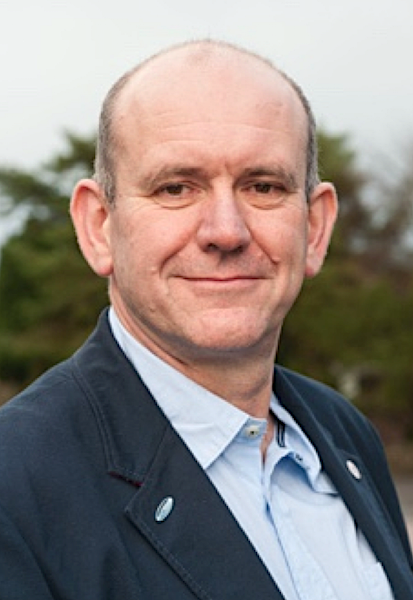 Roberts said the restaurant, which opened in 2007 and is owned by the amenity trust as a commercial venture, had been unable to adapt quickly enough to new competition. The trust will start this week looking at alternative business models, such as outsourcing, in a bid to have the restaurant re-opened as soon as possible. “Whatever we are putting in its place needs to recognise that there is significant competition locally,” he said. Roberts said the restaurant would be closed down in a professional manner so that it can be reopened without too much new investment. An alternative “refreshment” facility will be provided at the museum.